Today (Thursday, 2/17) is the first day of the show, which they are calling Premier Day. It's $30 to get into the show today, or $16 if you go any of the next three days. Premier Day will have all the press events and serious shoppers, and Saturday and Sunday will likely be the most crowded days. Your best bet to attend for easy access to the boats and booths would probably be Friday or Monday morning. The show starts at 10 each day, and goes until 8 pm every day except Monday when it ends at 6 pm. FirstBoat and Daily Boater staff will be covering the show today. If you are an exhibitor and want your product featured, email us at news@dailyboater.com. More details about the Miami International Boat Show and Strictly Sail, as well as other boat shows happening this weekend, can be found on our boat show calendar. 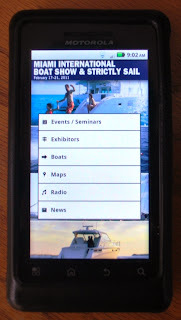 I think the idea of launching a mobile application along with the Miami boat show is a great one. 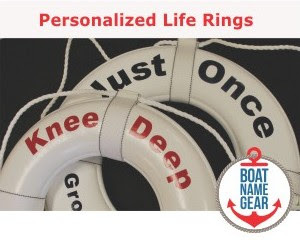 It helps the visitors and exhibitors an innovative way to navigate and organize their boat show experience. 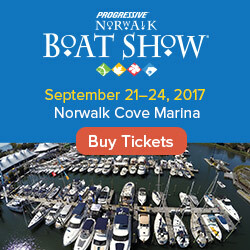 If I am correct this is the only boat show with its own mobile application. Good work.